Great hospitality. Mrs. Penelope was so giving. Her breakfast every morning was the best way to start the day. The rooms was so clean and the beds super comfortable. Every day she was changing towels and sheets which was so nice having fresh linen every night you go to sleep after a day under the sun. Amazing location (5 min to the center by car) and close to so many beaches! I would recommend this place to anyone!!!! Very comfortable room with a huge king size bed and air condition. We had a great welcome even if we arrived very early in the morning. 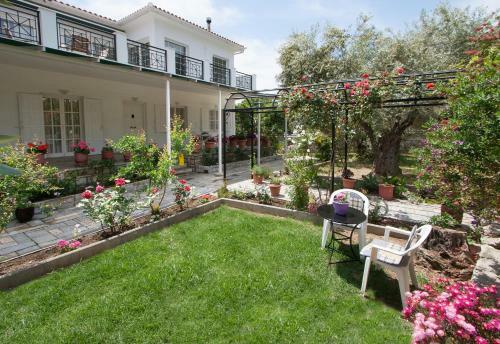 The Villa is a few minutes walk from the center of Skiathos town and close to the Megali Ammos beach where nice tavernas and restaurants can be found easily; it is also close to the bust stop to reach all the main beaches on the south side of the island without need of renting a vehicle. Cleaning is made every day and is perfect. Mrs Penelope is very kind and she cares a lot about the guests, she prepares a delicious breakfast with local products and she can prepare also snacks and fruits to bring during the day. She offered also to bring us to the airport the day we left at 5am in the morning. She made our stay so comfortable! The villa space, furnishings, homey feeling, fully equipped kitchen, and proximity to beach and town. The host was outstanding in every way, hospitable, thoughtful and in providing advice about the island, places to dine, etc. I was with my husband and teenage daughter and didn't use all the bedrooms. 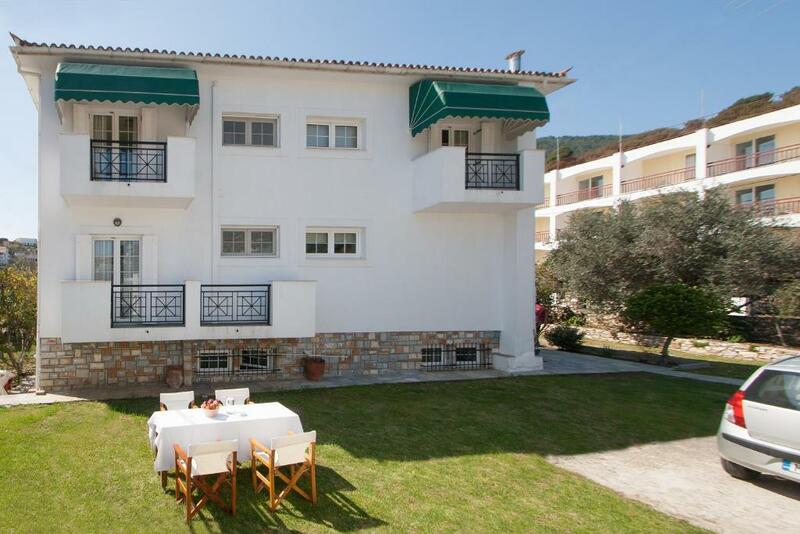 It can comfortably accommodate a large family, especially that the bedrooms are extremely spacious. The master bedroom was more like a suite with sitting area, desk, walk in closet and enormous bathroom. 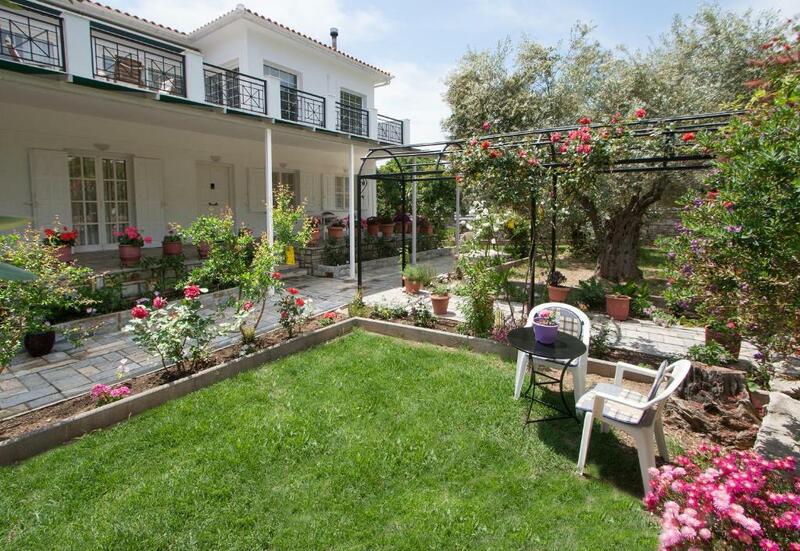 We booked the Villa with one room. Everything was perfect. 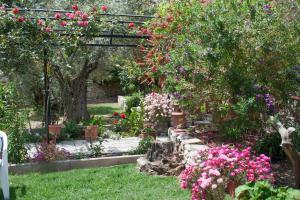 Clean, with private toilette, private parking area, air conditioning and a very comfortable room and bed. Mrs. Penelope was a great host and it is also possible to have a great breakfast “home cooked” based upon your choice. 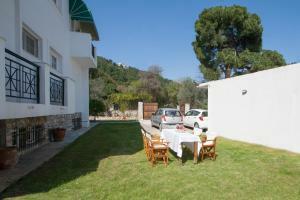 The villa is located in a quite area few minutes by walk from Skiathos and from the bus stop. The beach of Megali Ammos is just 200mt away and there are a lot of tavernas to have a very good dinner. La proprietaria della struttura è una persona fantastica, disponibile, cordiale e socievole. Gestisce di persona le camere e ci mette dedizione e cuore sia nella cura della struttura sia nell’accoglienza degli ospiti. Die Unterkunft ist sehr gut gelegen. Sie liegt sehr strandnah und auch in die Stadt sind es nur einige Minuten zu Fuß. Penelope ist eine sehr gute Gastgeberin und pflegt eine sehr persönliche Beziehung zu ihren Gästen. Wir würden jederzeit wiederkommen. Es hat uns sehr gut gefallen. L'appartamento è molto grande, comodo e spazioso, dotato di ogni comfort. Posizione eccezionale a pochi passi dal centro storico. Proprietari gentilissimi, estremamente cordiali e disponibili nel venire incontro ad ogni esigenza degli ospiti. Ottima ed abbondante la colazione con prodotti tipici locali. Consigliato. Очень понравилась доброжелательная хозяйка! Всегда спрашивала у нас, что мы хотим, помогала во всём! Проводила уборки каждый день, готовила нам завтраки. У нас перенесли рейс, и улететь было проблематично, Пенелопа помогла решить все вопросы с паромом и билетами на самолет. Accommodatie ligt op super lokatie, 2 min lopen naar het strand en 10 min naar het centrum, wel aan drukke weg maar geen last van gehad. Alles was zeer schoon, elke dag schone handdoeken en regelmatig schone lakens. De eigenaresse bracht elke dag heerlijke hapjes en fruit, de koelkast was gevuld met water, vruchtensap, wijn en zelfgemaakte honing en jam, alles gratis te gebruiken ook werden wij gehaald en gebracht van en naar de luchthaven, wat een geweldige service!!! 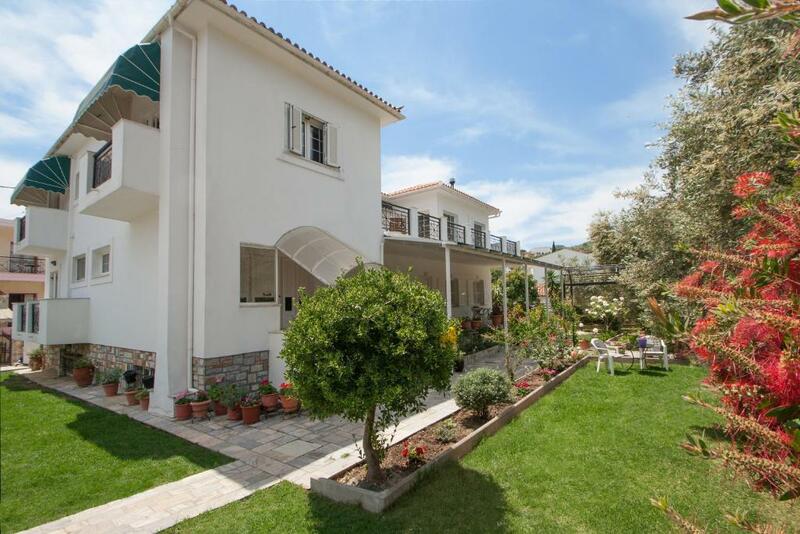 Lock in a great price for Villa Penelope – rated 9.9 by recent guests! 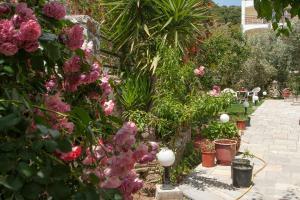 Villa Penelope is has accommodations with barbecue facilities and free WiFi in Megali Ammos, 5 miles from Beach of Lalaria. All units feature air conditioning and a flat-screen TV. There's also a kitchenette in some of the units equipped with a toaster and a fridge. Both a bicycle rental service and a car rental service are available at Villa Penelope, while cycling can be enjoyed nearby. 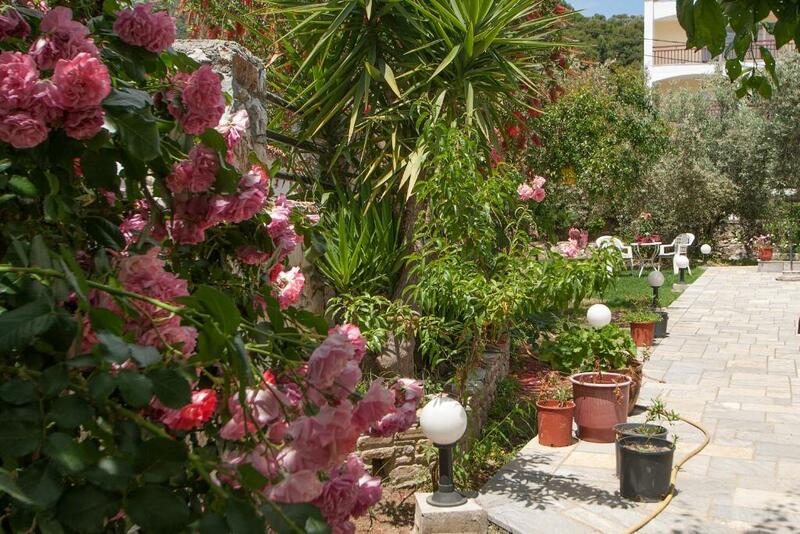 The nearest airport is Skiathos Airport, 2.4 miles from the property. 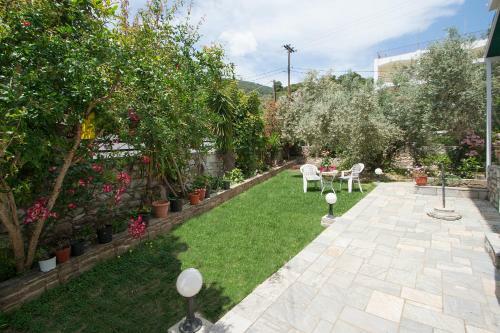 This property also has one of the top-rated locations in Megali Ammos! Guests are happier about it compared to other properties in the area. 뀐 Located in the top-rated area in Megali Ammos, this property has an excellent location score of 9.8! When would you like to stay at Villa Penelope? House Rules Villa Penelope takes special requests – add in the next step! 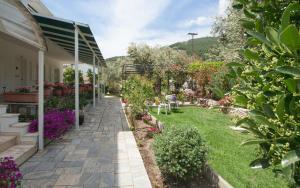 Villa Penelope accepts these cards and reserves the right to temporarily hold an amount prior to arrival. Please inform Villa Penelope of your expected arrival time in advance. You can use the Special Requests box when booking, or contact the property directly using the contact details in your confirmation.